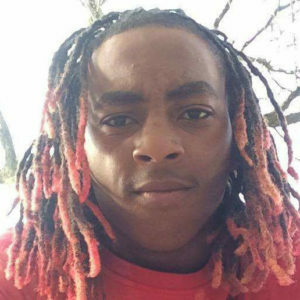 19-year-old Tra'don Sanders fatally shot in Back of Yards | Homicide Watch Chicago | Mark every death. Remember every victim. Follow every case. Tra’don Sanders died after he was shot Sunday afternoon in the South Side Back of the Yards neighborhood. Sanders, 19, was in the 5000 block of South Winchester at 2:10 p.m. when someone walked up and fired multiple times, according to Chicago Police and the Cook County medical examiner’s office. Sanders, who lived nearby, was shot in the neck and head and was taken to Mount Sinai Hospital, where he was pronounced dead within an hour, authorities said. What is Homicide Watch Chicago?